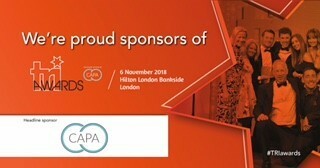 Co-op has appointed CAPA to audit accounts payable information, as the group seeks to uncover cash from overspend and error. The group, famed for being owned by its members and founded in 1844, has more than 3,700 outlets across its various subsidiaries. The business has now instructed CAPA to audit its invoices across a portfolio of its sites. A team of auditors from CAPA will use bespoke software to audit the data to discover any overspend or error. Once discovered, this overspend will be recovered to generate cash across the portfolio.